Organized by The Costume Institute and set to begin on May 4th, the Metropolitan Museum of Art (the MET) in New York will showcase Alexander McQueen’s iconic designs in a beautiful retrospective called Savage Beauty. 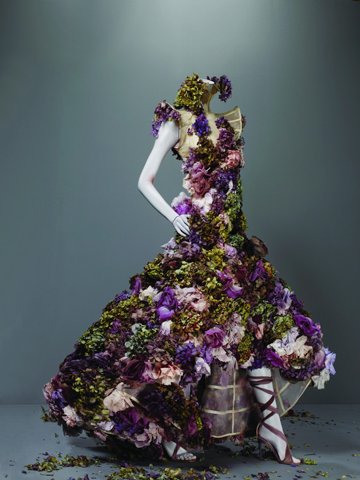 Alexander McQueen: Savage Beauty will pay tribute to one mans extraordinary contributions to the world of fashion. The retrospective will chart McQueen’s 19-year career, from his post-graduate collection to his final runway presentation, in 100 spectacular pieces. 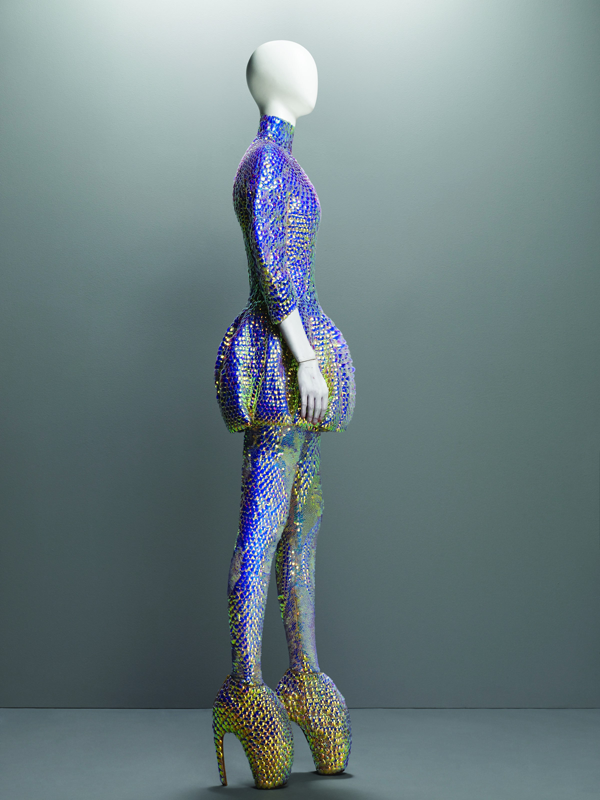 In the length of McQueen’s career, he challenged the notion of fashion by expanding our understanding beyond utility to a conceptual expression of culture, politics and identity. Since McQueen’s death in 2010, his clothing line has been very sought after, even more so than when he was alive. The exhibition expects to draw fashion fans from across the globe and if you happen to be traveling to New York during this time, it’s definitely an exhibit worth your itineraries attention! Also, if you are visiting New York during the exhibition, you are in luck because The Lowell hotel is offering guests a special package, granting guests complimentary priority admission to the retrospective. 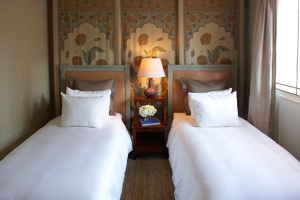 The stylish Lowell offers an amazing Upper East Side location close to the Madison Avenue shops, Central Park and Museum Mile.The likes of Madonna, Gwyneth Paltrow and British Vogue have stayed here.